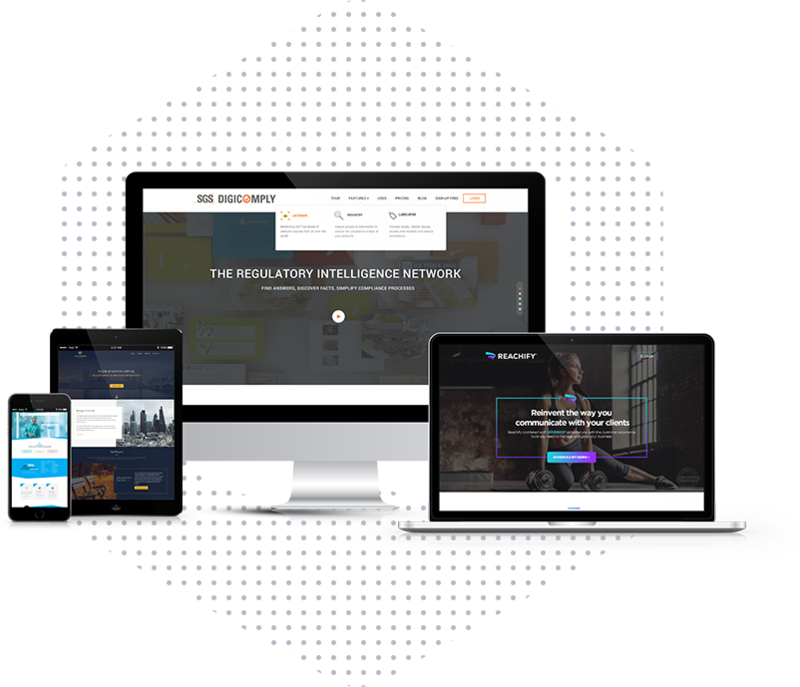 Give your HubSpot website A makeover quickly with a Pre-built theme pack. 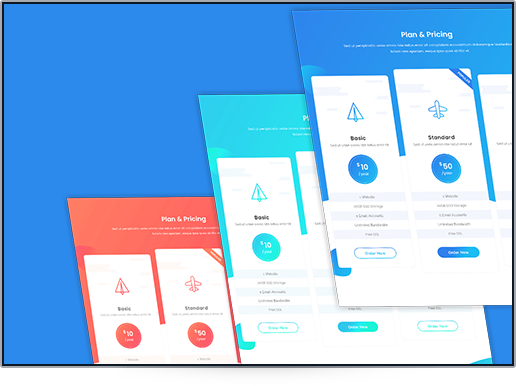 All our themes and template packs have been thoughtfully built with the user in mind. 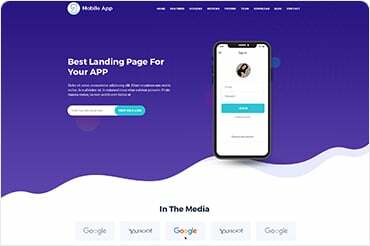 Rest assured that all of our templates are easy to edit and have professional, mobile-friendly layouts that are responsive on all devices. Choose which one suits your company best. We have templates for all businesses, from SaaS to Healthcare. And, you can always order a custom one from us! Don’t have much knowledge of coding. Wanna save your time,money and efforts. Then no need to worry we are here to help you out in website creation through our features prominent themes. 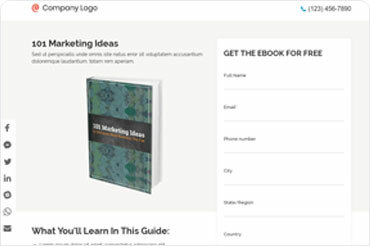 ebook landing pages are intended to maximize conversion of visitors to a page or series of pages towards lead or sale by improving brand awareness. 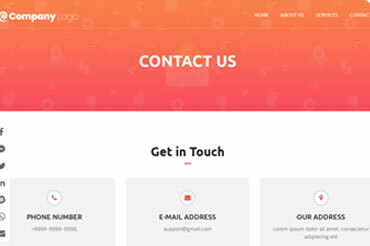 A Contact Us Template are not a barrier; it’s an entry. We provides amazing Contact Us Templates That Will Make Your Site more User friendly. Love these templates, but need something more custom? We can do that, too. We create original, responsive HubSpot templates to provide you with more conversions and sales. 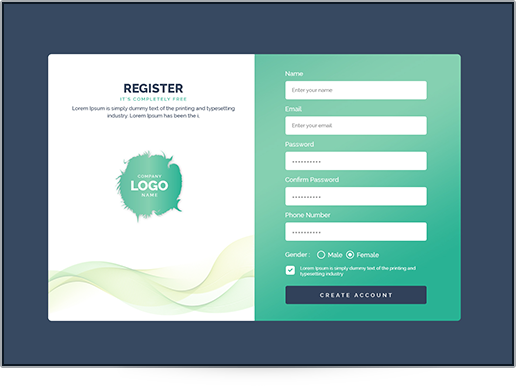 Order your custom HubSpot template design and development today! How can we help with your website? You need to make a quick but high impact change to your website with a small budget and you may need some help from time to time. You're ready to overhaul your website, and you need a qualified and experienced team to help make big changes without sweating the bank. You already have everything you need, and only need help with your HubSpot website. You just don’t have the time or knowledge to do it on your own. Planning to launch your website on Hubspot COS? Migrating to a new platform is always filled with risks. We understand that and Our Hubspot Experts. HubSpot lets you integrate a lot of solutions with your HubSpot portal to provide you with a completely integrated, multi-faceted, all-in-one business. Whether it's attracting visitors to closing, HubSpot helps you bring entire marketing funnel together. Hence, Less hassle, more control.